How to connect a network camera to a RTMP online video platform? 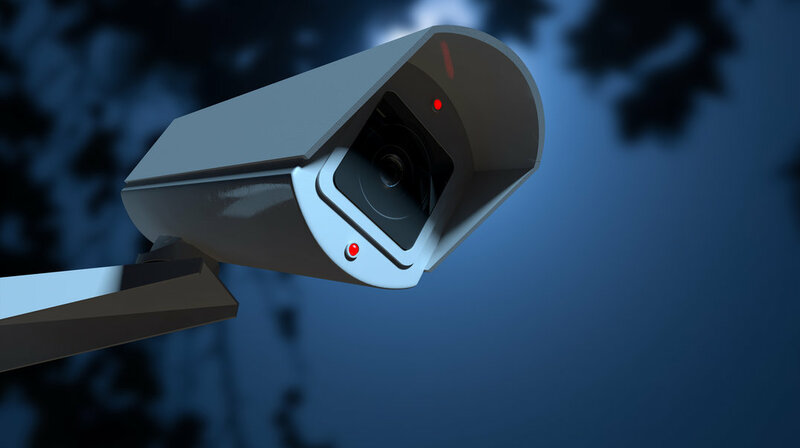 Network cameras (also called IP cameras) have many advantages that make them very popular among live streaming fans. If you want to have complete control over your streams, the network camera is the product for you. 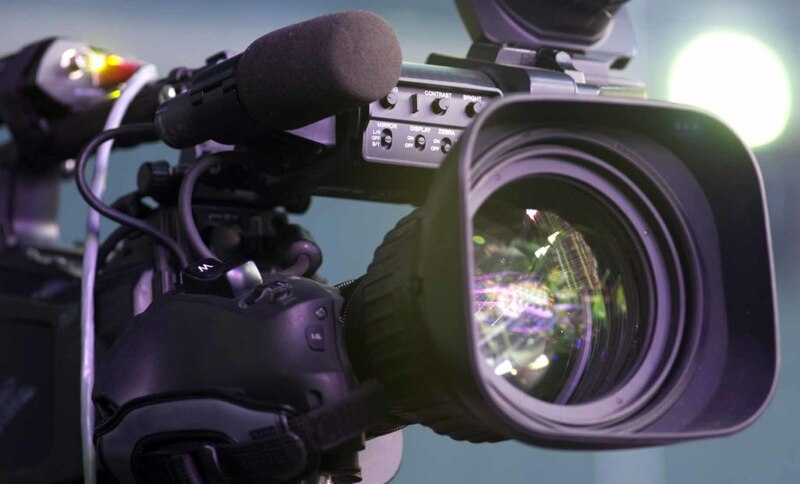 Considering its increasing popularity, let’s take a closer look at this type of camera and how to connect it to an RTMP online video platform. the camera can be easily controlled from a remote location. 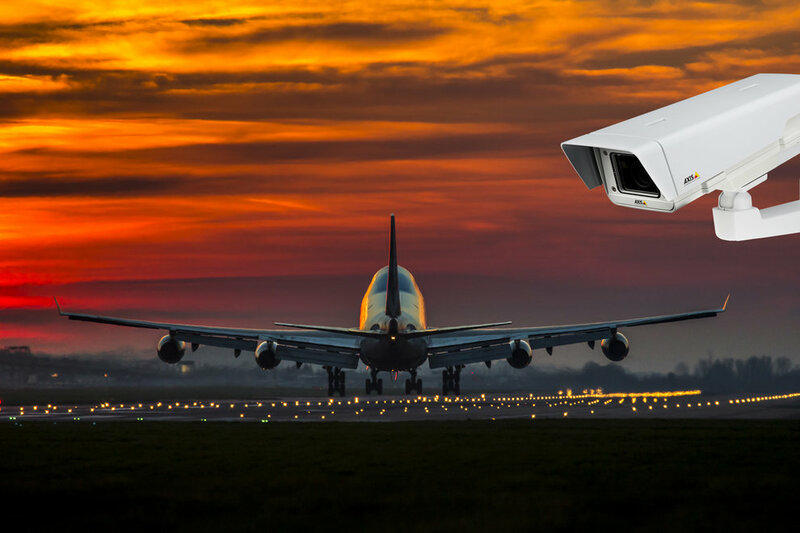 This makes network cameras especially suitable for 24/7 streams, broadcasts from poorly accessible locations, and shorter events that don’t require the physical presence of a cameraman, such as conferences, trade fairs, and lectures. The first IP camera was released by Axis Communications in 1996. From that time on, Axis has been a leader in the field, continuously working on technical development of its products. 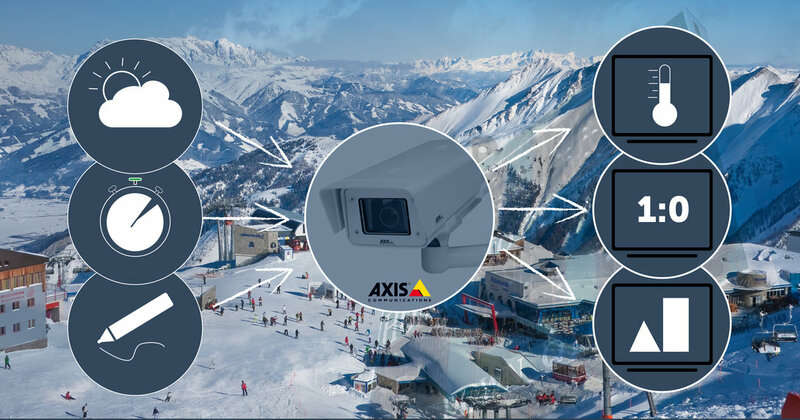 Looking at the product portfolio, we see that Axis cameras particularly excel when used outdoors. They’re highly resistant to impacts and weather fluctuations, including extreme temperatures, water, sunlight, and other adverse conditions. 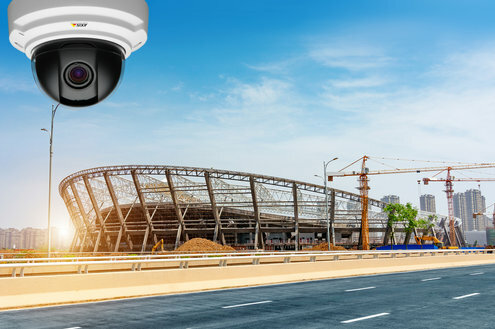 Besides quality based on years of cumulated expertise, Axis cameras have another unique advantage – thanks to their open platform, called the Axis Camera Application Platform (ACAP), space has been created for developers to come up with applications designed to meet specific customer needs. A video signal provided by an image chip inside a network camera must first be encoded into H.264 video format; then, it can be sent over the internet. In principle, all network cameras pack encoded video into RTSP (Real Time Streaming Protocol) that’s used to send such a video stream over the network. RTSP is a so-called “pull” type of protocol, meaning that you need to connect to a camera (e.g., via its public IP address and forwarded port) and pull the video from it. This technique is OK for the video management systems it was designed for, but online video streaming platforms, such as DaCast, need something else. They need a video encoder (network camera) to “push” the video stream to them. The protocol used for this technique is called RTMP (Real Time Messaging Protocol), and programs running on a computer (e.g., Wirecast or OBS) can take care of it. They pull the RTSP video stream from a network camera and repack it into RTMP. To users’ advantage, Axis cameras offer a convenient solution that makes this process possible without an extra computer with software running on it – an ACAP application running on board the Axis camera and leveraging its processing power. Thanks to this, live streaming from an Axis IP camera can be a matter of a few clicks. you don’t need to set up port forwarding. With a few simple clicks, you’ve got the full potential of the IP camera at your fingertips. The camera is a computer in and of itself: It can connect to the online video platform without any additional hardware, excess cables, processors, and so on. A few seconds is all it takes, and your live broadcast can begin – with intuitive settings and no extra costs. CamStreamer can be downloaded from the company’s website. After downloading the app (you’ll get to choose the right installation package according to your camera type), enter your camera’s IP in your web browser and connect to your camera. In CamStreamer setup, all you need to do is to choose the desired streaming platform. You can choose DaCast, as it’s one of the preset streaming platforms. Then, simply enter your RTMP stream details from your DaCast account. Done. You’re ready to stream! The combination of CamStreamer as an application and DaCast as a streaming solution can deliver great results. Using CamStreamer, you can easily produce engaging low-cost content. The complete solution from DaCast facilitates effective monetization of stream content and gives the customer control over all related factors, from the appearance of the player all the way through to subsequent analysis. Unlike YouTube and Facebook, which as streaming platforms don’t allow audiences to be divided up for more efficient marketing, DaCast offers all the tools needed to make streams effective, attractive, and profitable. CamOverlay is a clever application that complements the CamStreamer application by allowing the user to add his or her own graphics to a stream. This means a wide variety of information can be displayed in the video, and the application can even combine information from different sources. Just as with CamStreamer, setup of CamOverlay is very easy. There are preset templates to choose from, or you can create your very own graphics and have control over its appearance, timing, and position. You install the CamOverlay application on your camera. You select one of the preset templates or generate your own graphics. The application then inserts the graphics directly into the video stream. That’s it. The types of information added to live broadcasts can vary. The most common use of CamOverlay is for displaying advertisements, presenting partners and sponsors, and for providing information that’s useful to viewers. there are no problems with different types of players. The graphics are simply a part of the live stream, so you don’t have to worry about things like keeping them in focus, the way they look in various types of browsers, administration, timing, etc. The biggest benefit to this solution (and this isn’t true only of CamOverlay but of overlay graphics in general) is that you can make simple streams more attractive with information that gives the broadcast a story, an idea, and some context. It works exceptionally well, for example, in the live camera streaming of the Prague skyline; besides weather data, the stream displays facts about the individual monuments the camera is focused on. Thanks to CamOverlay, you suddenly get useful information from a plain reality stream – in this case regarding the history and beauty of the capital of the Czech Republic. Nonetheless, you can also choose a different call-to-action (CTA) and get results based on marketing or other needs, and you can do so with an otherwise relatively less-attractive static stream. To sum things up, an Axis camera is a good investment for those who are serious about broadcasting and need a powerful and easy-to-use network camera. It has especially proven itself outdoors. Thanks to the applications by CamStreamer you can equip your camera with software and application that will save you a great deal of stress in setting up your live stream. All of this makes the product the ideal solution for many different type of organizations who want to use live video streaming to fulfill specific objectives, such as generating publicity, educating, sharing activities with the public, and more . For more information about CamStreamer, click here. The content of this article as well as the images have been provided by CamStreamer.